The Wiegands: Copper Pearl $100 Giveaway. A trendy and stylish baby fashion accessory? Yes please! So so excited to be teaming up with Copper Pearl today! 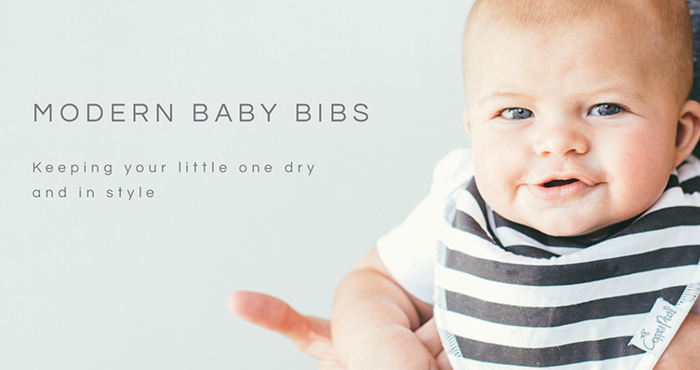 These adorable bibs are the sweetest and the selection that they have is absolutely stunning! This would be the perfect, unique baby gift set. Copper Pearl has absorbent cotton drool bibs that would be perfect for your little one or the perfect gift for a baby shower! 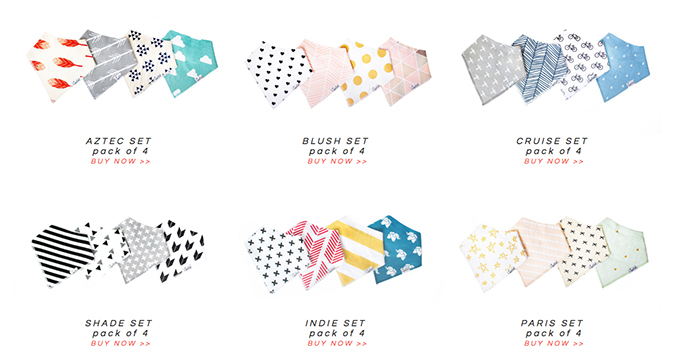 These little baby bandanas have us swooning! Excited to give $100 credit today! "Copper Pearl was started in the summer of 2015 by two stay at home moms, Stephanie and Kristin (with a little help from their awesome husbands). Both couples always had the dream of starting their own business, and when they realized the lack of trendy and modern baby bibs on the market they seized the opportunity to create Copper Pearl. Copper Pearl was originally created with the idea and hope to create a line of premium, trendy, and unique baby accessories and clothing. Copper Pearl now sells multi-use covers in addition to their popular bandana bibs. 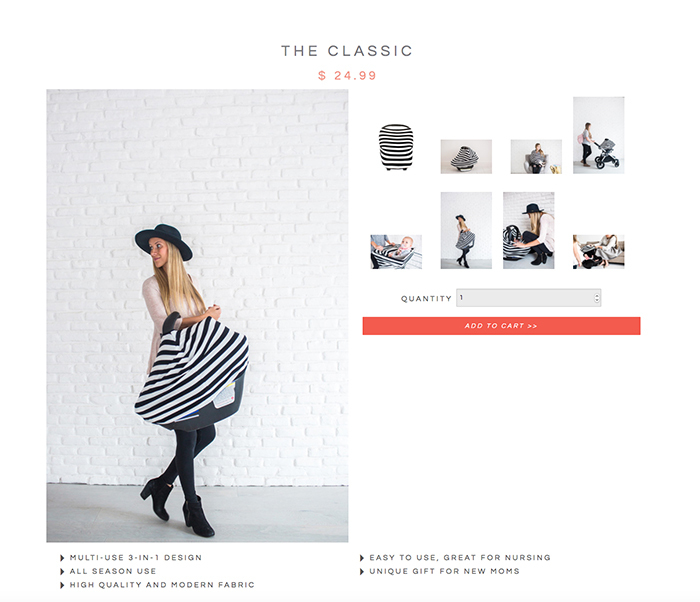 Each product that is sold goes through a rigorous design process to ensure that the designs chosen are both highly functional and fashionable keeping both mom and baby happy!" Use coupon code CASEYW to get 15% off your Copper Pearl order from February 15-21. Giveaway/sweepstakes rules: No purchase or payment necessary. Sweepstakes prize is listed above. By entering this sweepstakes, the entrant acknowledges that they are eligible for this sweepstakes according to all laws set forth by their home state. Entrants who do not meet these criteria will be disqualified. Winner is liable for any taxes associated with the prize. The promotion period for this giveaway will close next week and a winner will be chosen via Rafflecopter. The winner will be contacted privately and CaseyLeigh may choose not to publish the winning entry on this site. Void where prohibited. Sweepstakes sponsored by Copper Pearl.